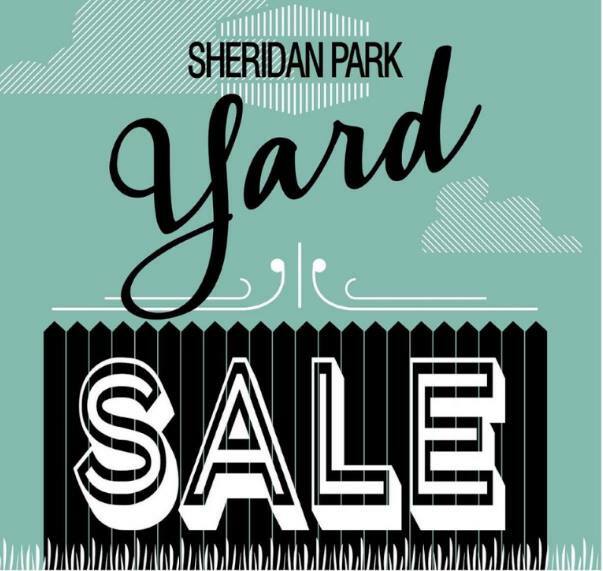 The annual Sheridan Park Yard Sale will be held the second weekend of August (12th/13th) this year. Spread the word! If you are interested in participating, please email mm.blockclub@gmail.com with your address and the names of participants in your building! There is plenty of time for reminders, but mark your calendars! 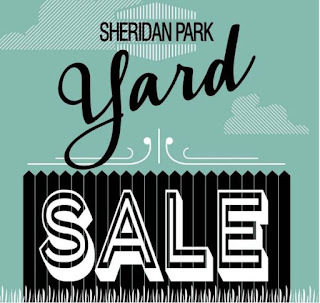 To the Sheridan Park folks - I've gone to a few of your sales and here's what you guys need to do: Consolidate into one space. Whether it's a park or one person's garage. 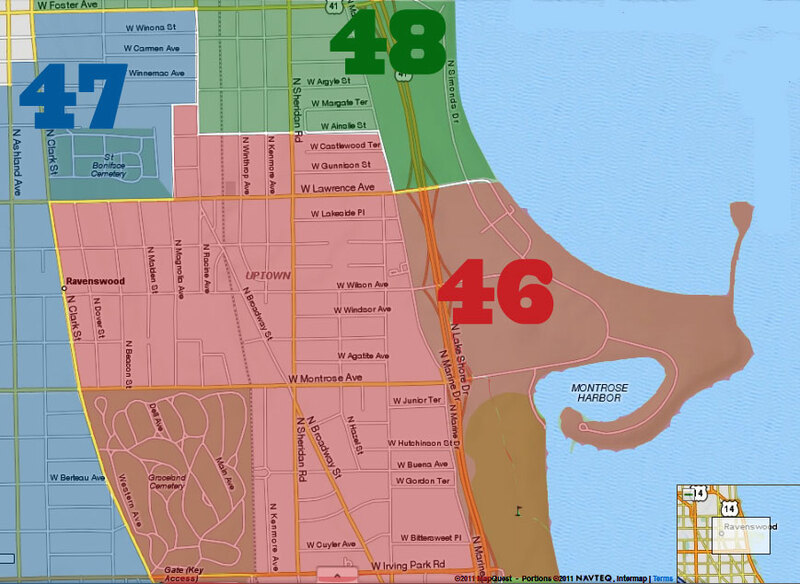 The times I have gone, it seems your participating houses are spread out over 6-8 blocks and sometimes there's only ONE house/yard participating in the block. This is very time consuming. 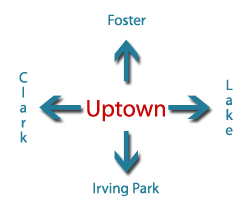 So do like other neighborhoods are doing and consolidate into one long block; or a park, or a large garage. This is the year I stop going to these neighborhood sales that are spread out over blocks and blocks.